Ritzenried. 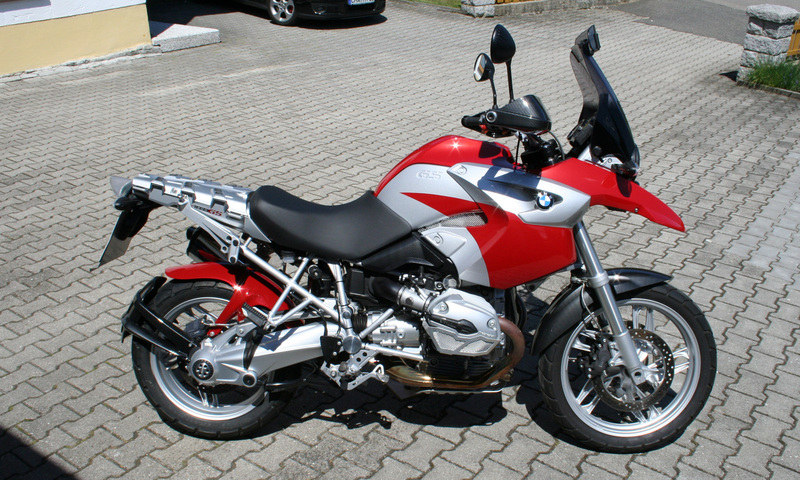 Our R1200GS conversion is a deliberate 'understatement'. The long list of changes does, however, create something different. One of the highlights is the designed from scratch rear hugger, offering good protection for the rider and pillion feet as well as the rear suspension. 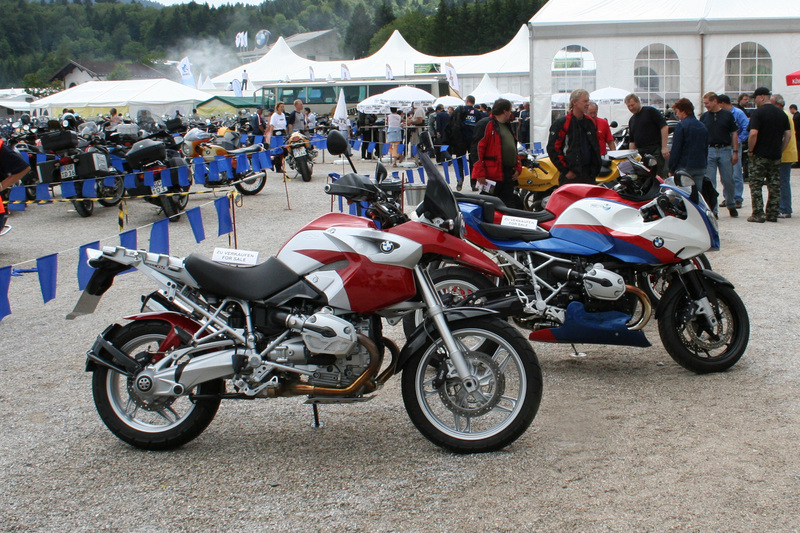 In addition to the highly visible paint scheme, further exclusive items are the cylinder covers, first seen at the 6th International BMW Bikermeeting in Garmisch-Partenkirchen. A vast collection of our aluminium parts for this model set new standards and optimum looks. The Variotouringscreen gives better wind protection, GPS holder allows ease of navigation, and the oil cooler grille keeps insects at bay and the larger rear number plate holder keeps dirt away from the rider. Further safety and comfort are catered for by the LED indicators and rear light, as well as enlargements for the gear and rear brave levers. 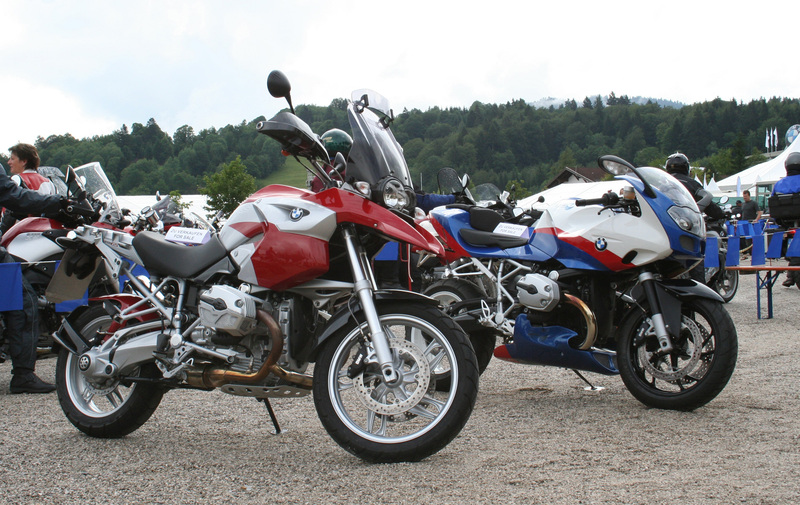 A side stand foot ensures safe parking on any surface. In total more than 40 special parts are used, and that doesn't even include the Carbon coating on further items.